Only Natively-Integrated Advanced Payroll Module with Face Check in the Industry. Operations and Information Management Vastly Streamlined - Significantly Increases ROI. Simparel, Inc. (http://www.simparel.com), the innovator in next-generation information technology solutions for the fashion and consumer goods industries, announces an all-new Advanced Payroll Module with Face Check for its Simparel® SFC v4.0 real-time shop floor control solution. Representing the latest thinking in production and payroll management, the new capabilities promise to streamline operations and information management for apparel and diverse sewn products manufacturers. The Simparel SFC v4.0 advancements incorporate leading-edge facial confirmation technology with an all-new advanced payroll module. 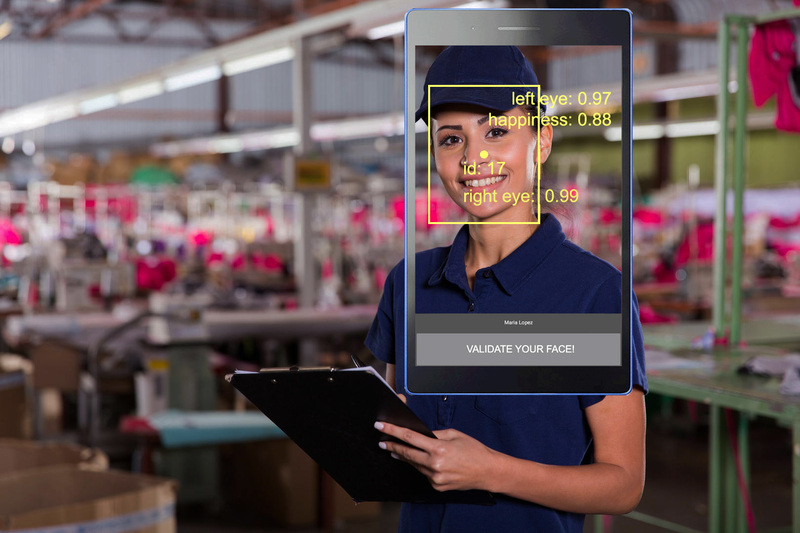 The facial confirmation technology works with the system’s Android® tablets to add security, speed up the clock-in process, and streamline employee verification. Daily employee photos can be pinned to various system dashboards and reports to add a personalized level of communications. 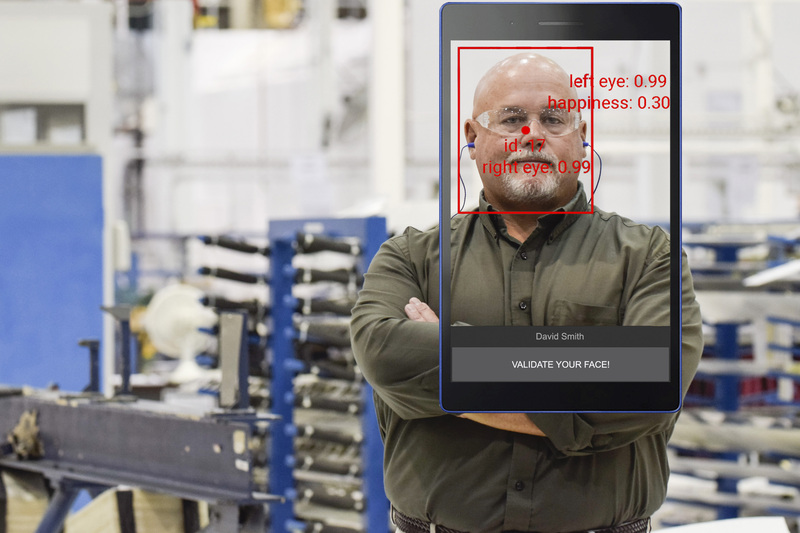 Manufacturers will find this to be a straightforward, less costly alternative to biometric time clocks. The natively-integrated advanced payroll module manages all source to gross payroll data collection and calculations for individuals and teams that are paid either hourly or with pay-for-performance incentives. The module is fully client-customizable and handles multiple currencies, complex pay code formulas, and other production payroll requirements. Simparel SFC has also been enhanced to include comprehensive payroll reporting for HR, and to enable scheduled production and other system reports to be automatically sent via email to senior managers and others that find it a convenient way to stay up to date when away from the office or production floor. For a more detailed review of the latest Simparel SFC improvements, contact Simparel at (212) 279-5800 or visit http://www.simparel.com. Designed for the apparel, footwear, accessories, home furnishings and other soft goods industries, Simparel empowers brands, manufacturers, and vertical retailers to advance and scale their businesses by accelerating and improving performance across the entire business and global supply chain. The Simparel® Enterprise Solution provides global process visibility, control and collaboration by combining traditionally independent Enterprise Resource Planning (ERP), Product Lifecycle Management (PLM), Sourcing & Supply Chain Management (SCM), Materials Requirements Planning (MRP), Shop Floor Control (SFC), Electronic Data Interchange (EDI), Warehouse Management (WMS), Financial Management (FMS), and other productivity tools into a single, fashion-focused business system. For more information, visit http://www.simparel.com.